Clear lines, modern design with a touch of Scandinavia. 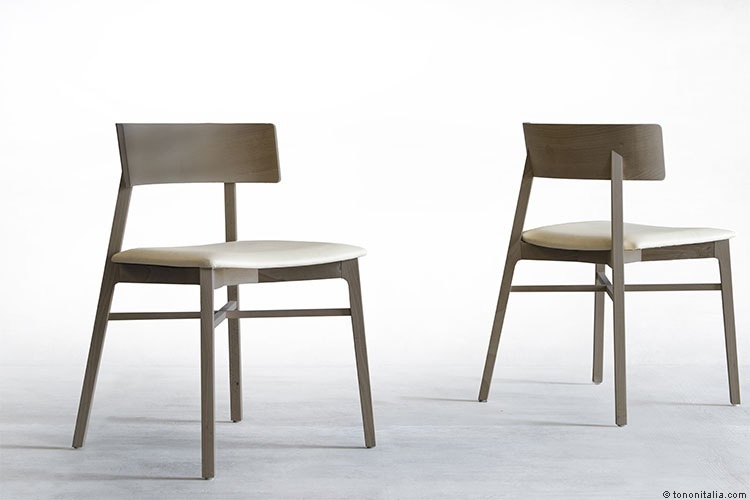 Few words to describe the new Triangolo chair, designed by Peter Maly, internationally well known in the world of furniture. Triangolo impresses with its elegant simplicity, with the gentle roundness of the backrest in solid wood and the base which legs are linked by a refined cross structure. High craftsmanship combined with minimalistic design have created a true masterpiece. 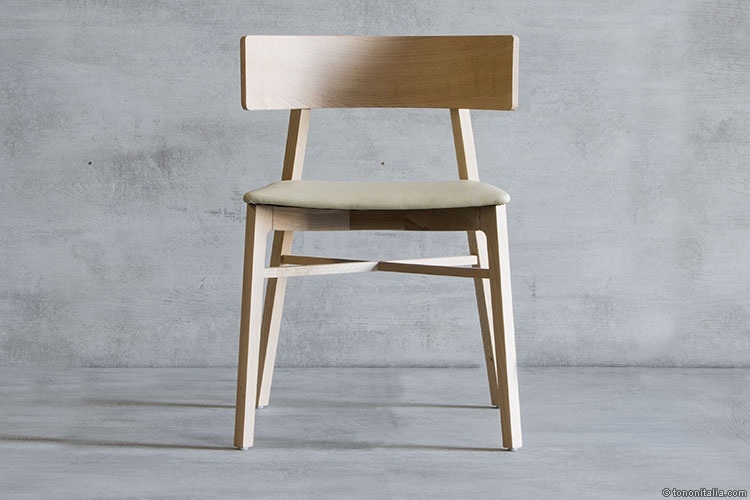 The result is a chair with character and at the same time high comfort.